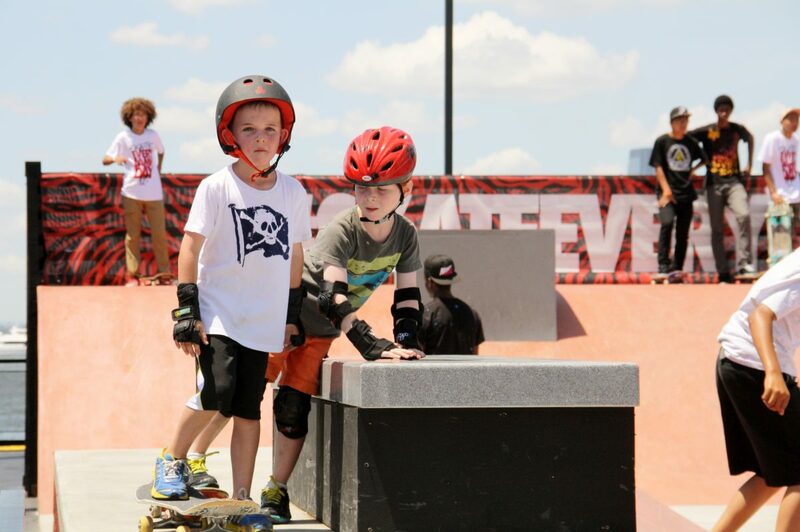 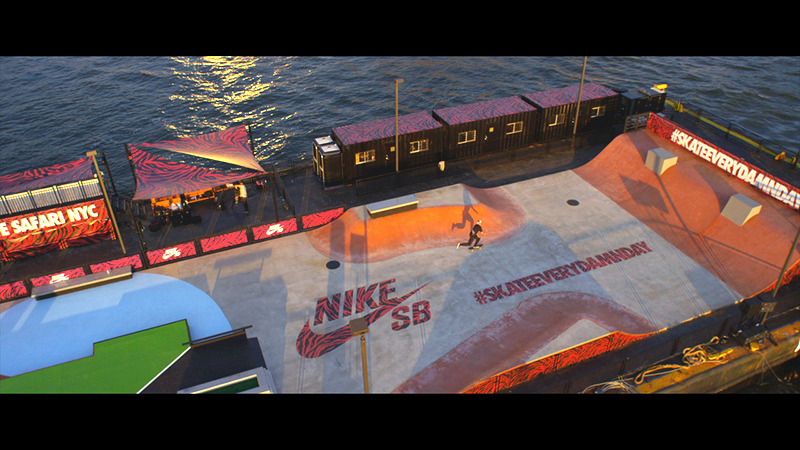 TANTRUM was part of a multi agency activation to create a floating skatepark for Nike. 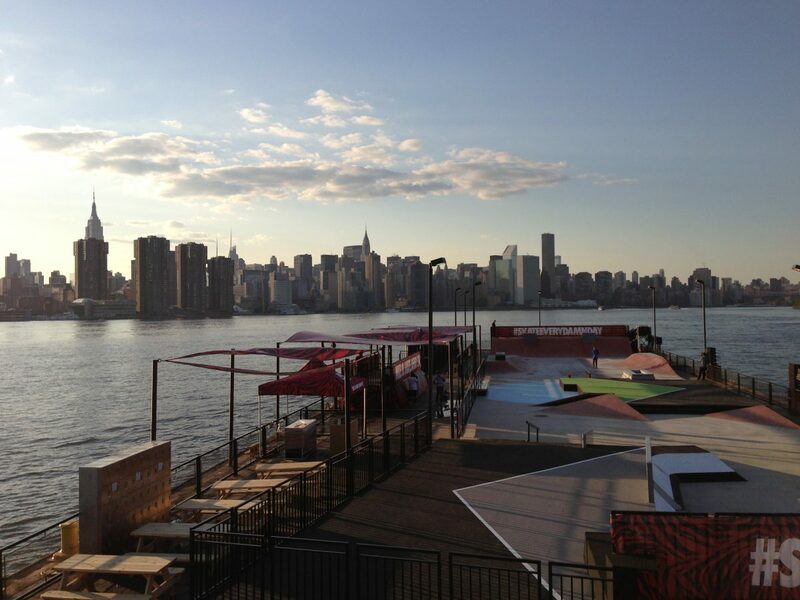 The 350' long park traveled on the rivers surrounding Manhattan docking on the Hudson and East River. 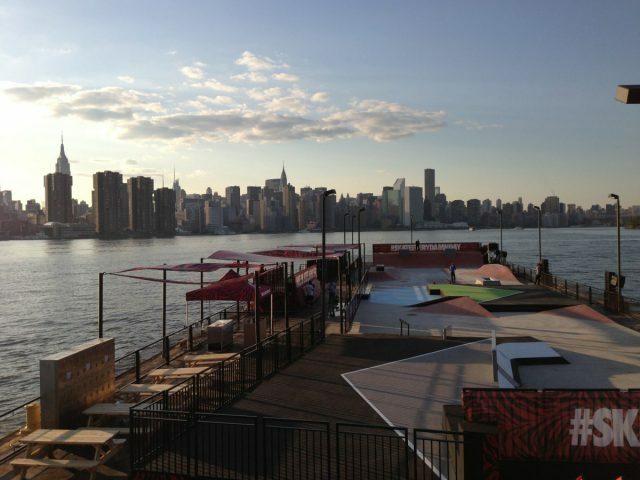 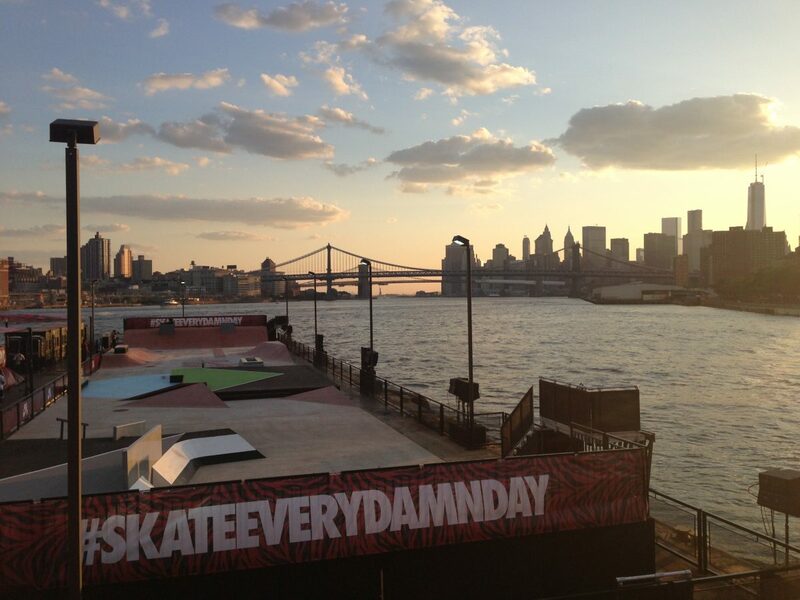 The Barge was built in New Jersey and floated over to Manhattan, the Nike Pro Skate board team were on hand in the evenings for pro demonstrations. 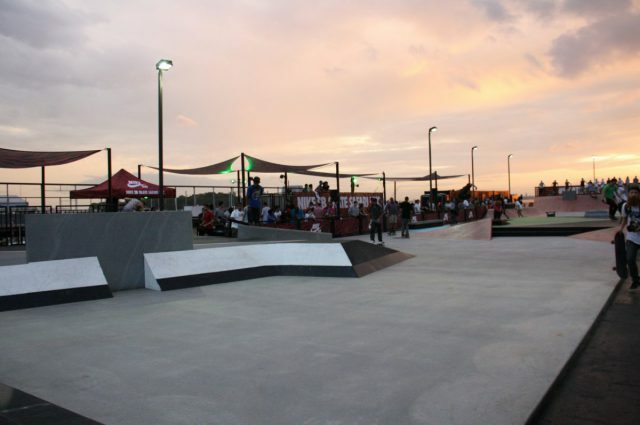 During the day members of the public could come skate, hang out and local skate shops would hold private sessions on the park. 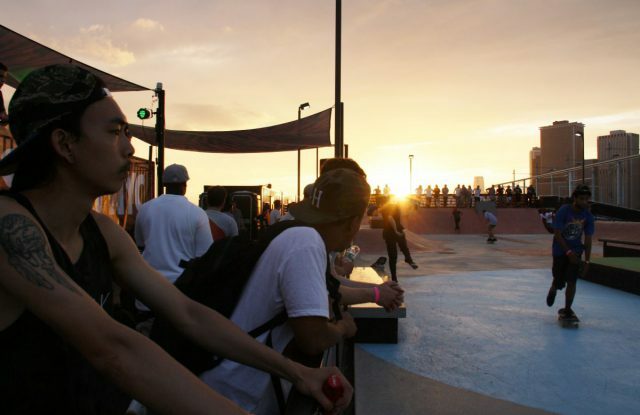 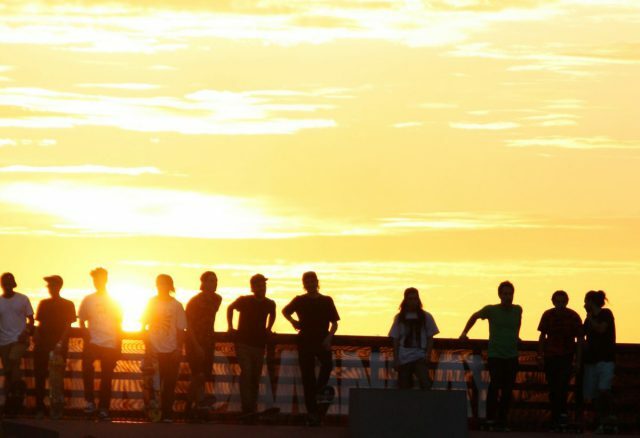 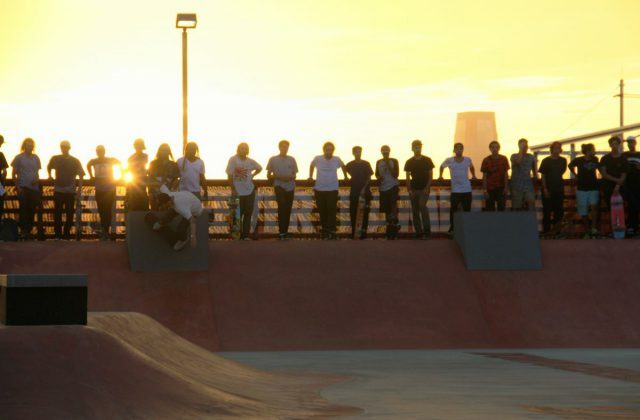 With such a unique and visible activation; location, interaction and the use of social media to promote the event inevitably became a tremendous asset to this event with the hash tag #GoSkateDay the Nike event was trending the event and experience lived on for months with genuine, authentic user generated videos posted and shared.